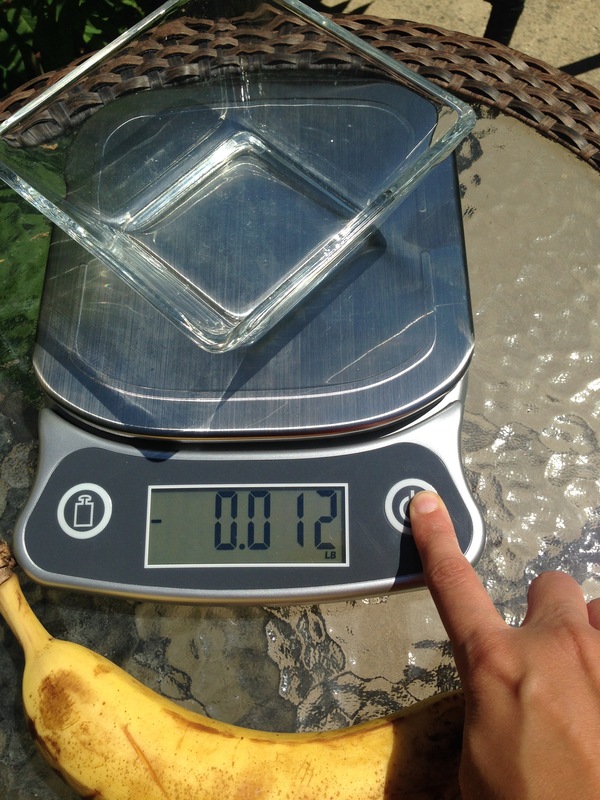 Today I wanted to introduce you to an awesome and extremely useful Kitchen Scale!! 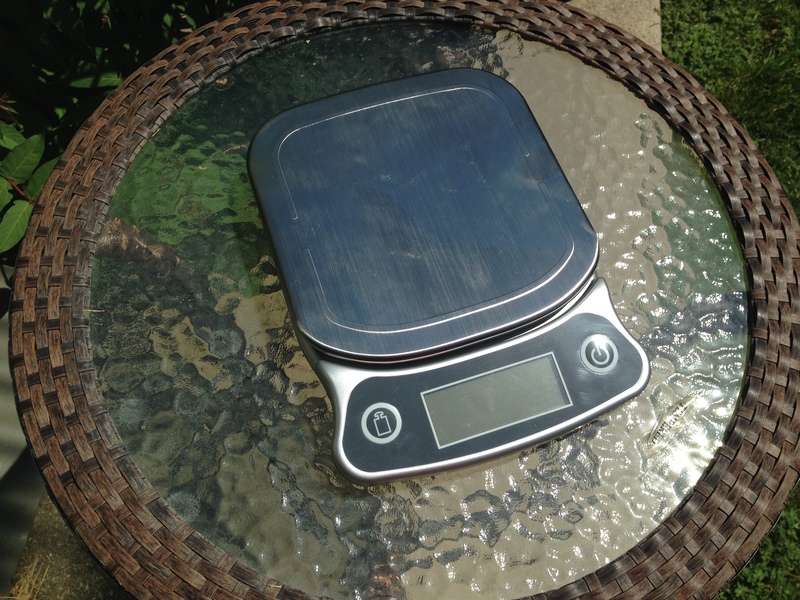 the EatSmart Precision Elite Digital Kitchen Scale. 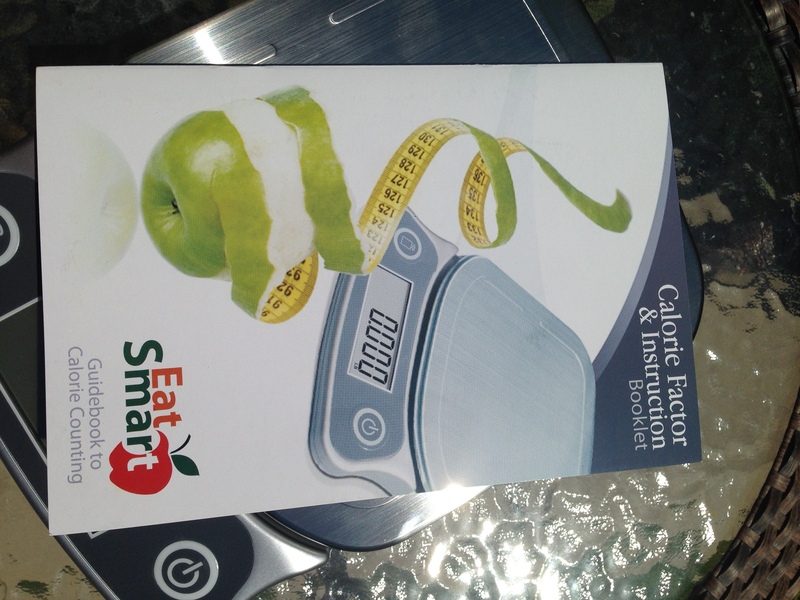 The wonderful EatSmart company sent me this scale to use and review for you guys! It has two buttons... so its not confusing at all and it took me less than 5 minutes to figure out! 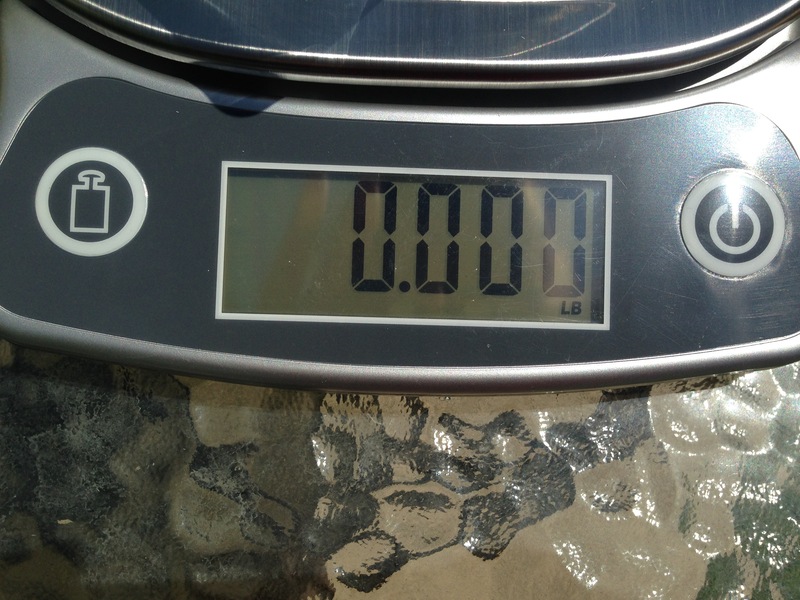 The Button on the Left is a measurement Unit and Measures in Grams/Kilograms/Ounces & Pounds! The Tare feature lets you subtract the weight of the container so that you get the true measurement of your food item 🙂 How awesome is that!!!!??? At first I wasn’t sure exactly what I would use it for! 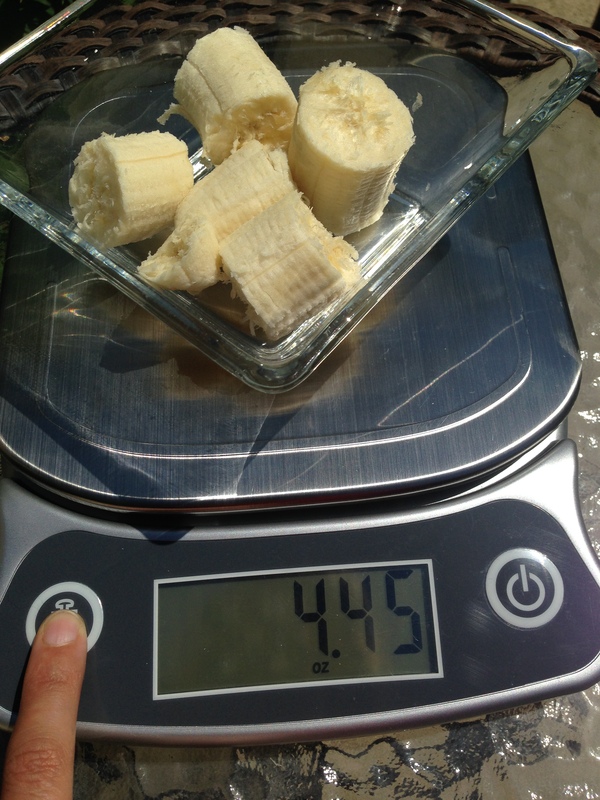 but having to deal with so many different recipes from all over the world it is awesome to be able to measure things in Grams/Kilograms/Ounces & Pounds!!! Also it really helps with understanding portion sizes or serving sizes! most foods tell you the container contains 3 serving sizes, but its always confusing for me how much the serving size is…WELL… I don’t have to be confused anymore!!! -Turn the Scale on in Grams mode. – multiply by the weight by the Grams Calorie factor and Voila!!! Now…. I am not a calorie counter for food… to be honest, I hate getting stuck in the vicious cycle of staying under a number… I eat a high carb low fat diet and I am very healthy, because I eat the right foods… I eat plant based foods and fruits and mainly I worry about eating enough!!! 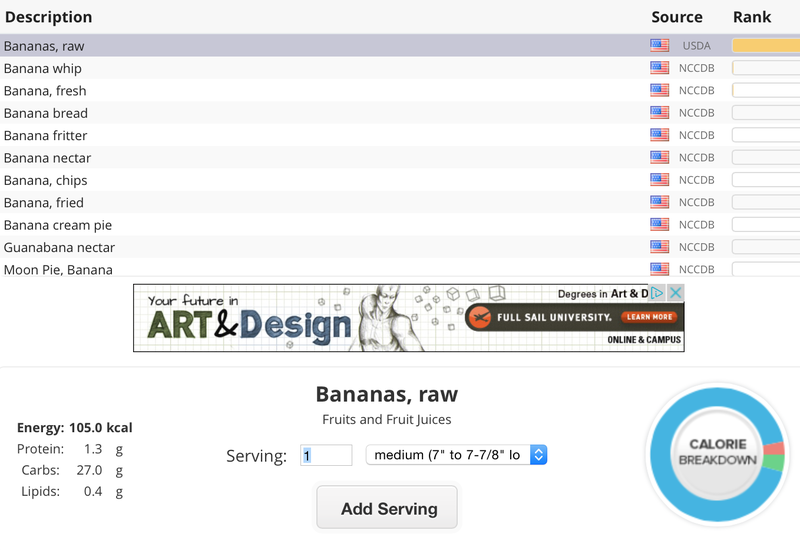 so I use Cronometer.com to track my calories… Until this Scale came along, this Scale gives me so much more control!!! see what I am saying? 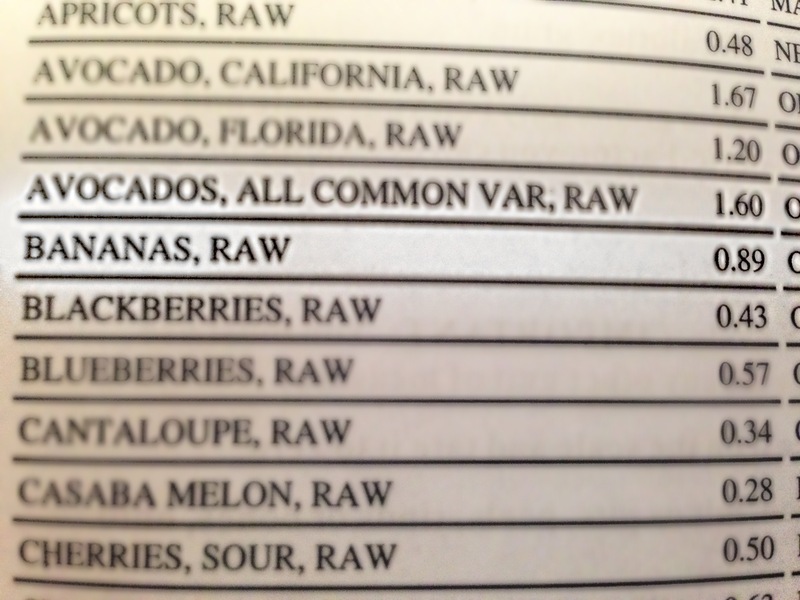 It might now seem like much of a difference on one banana, but it certainly adds up! 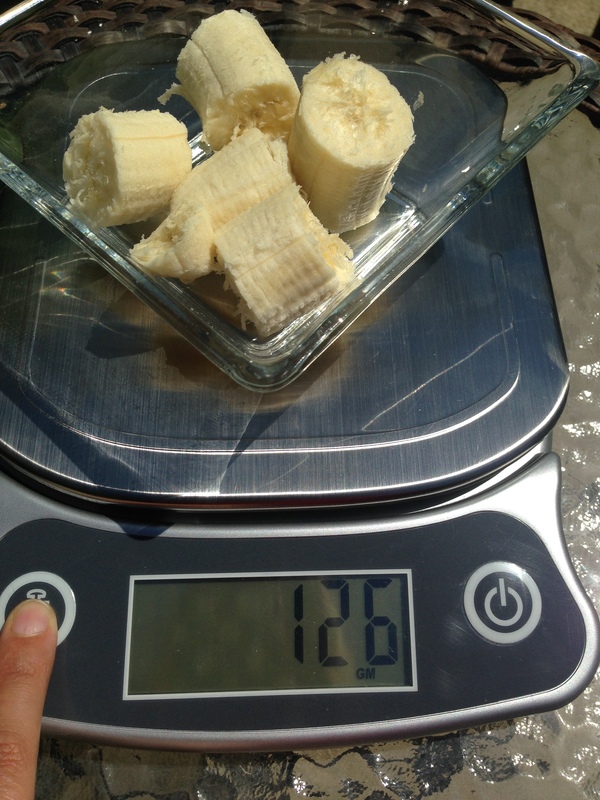 I Have been using my scale everyday, and its awesome!! specially for my “baking” recipes which I will be sharing in the coming weeks… it has made my life so much easier not having to deal with conversions …and FINALLY being able to get exact recipe measurements for the perfect results!! 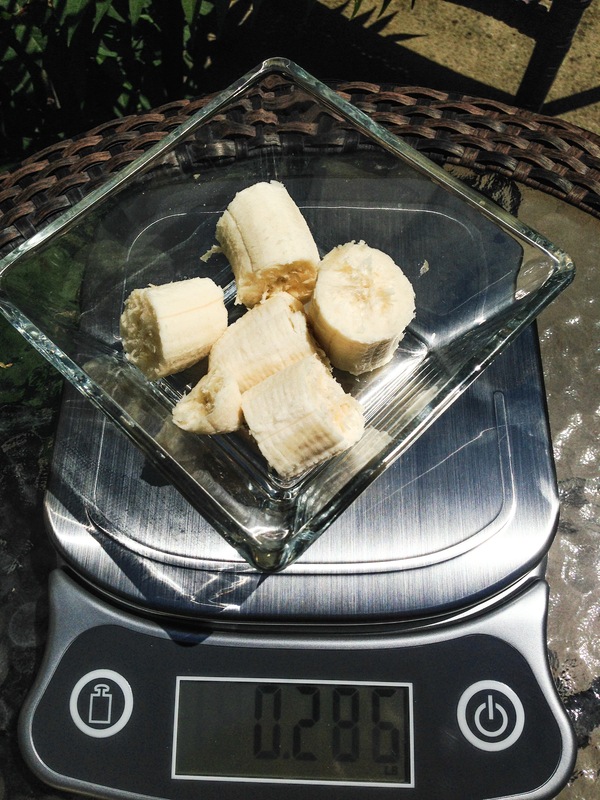 You can Get your Elite Digital Kitchen Scale HERE. Although Eat smart did send me this for review, I am not getting paid for my opinion or earning money in any shape or form… and this is as always my honest opinion of this product! 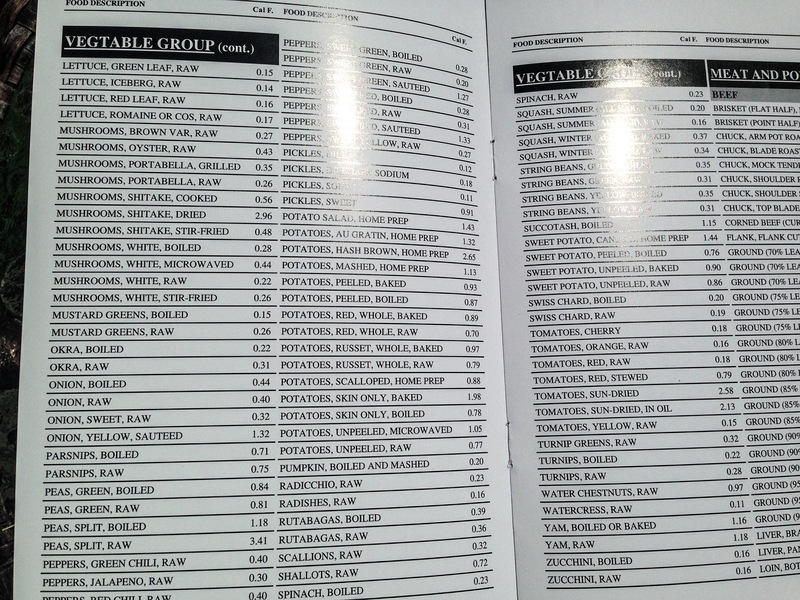 I hope you guys enjoy this fine scale and it helps you with your future baking/calorie intake needs! I’ve been dying to get a food scale! This just proved to me I need one even more! 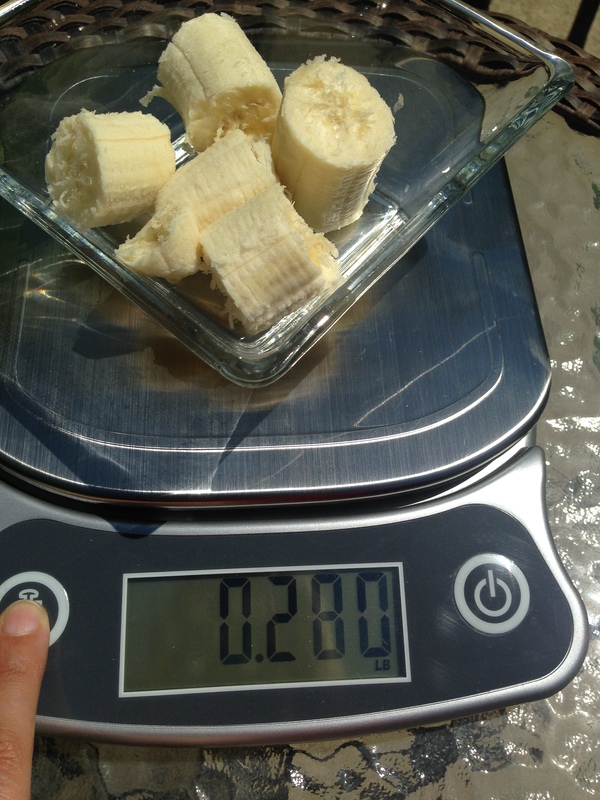 I use a food scale all the time. They are great! awesome 🙂 I am loving mine!